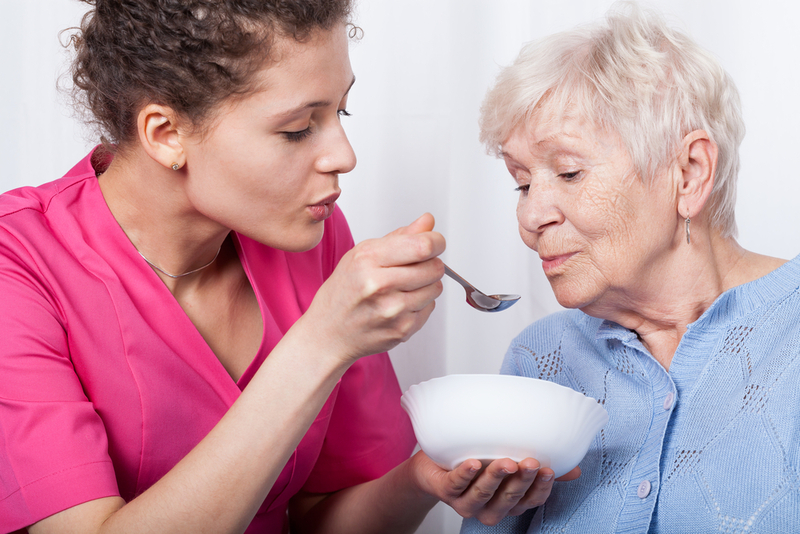 DFW Senior Care is a non-medical home care service that specializes in providing personal care and homemaker services for the senior population in the DFW Metroplex since 2007. Being privately owned and operated gives us that specialized touch of personal interest in our client’s and their family to ensure the highest level of care, satisfaction and making them feel they are an extension of our family. 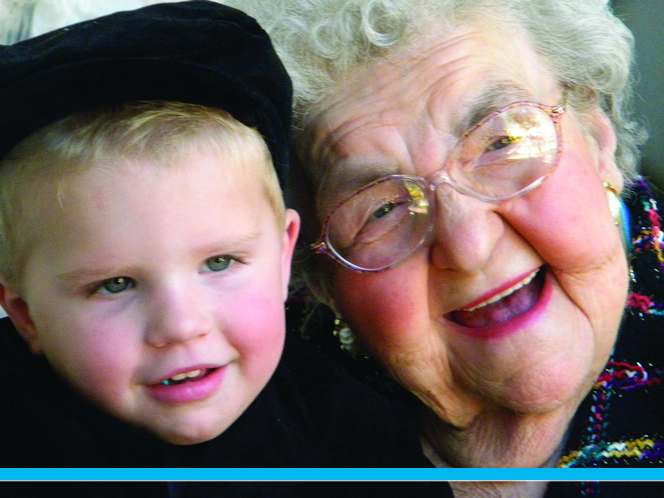 Our hiring philosophy is “Only hire staff we would feel comfortable coming into our home caring for our loved ones” . This practice has grown our agency to become one of the most sought-after agencies in the metroplex due to our commitment to keeping our clients living safely and independently in the comfort of their home, so they are able to age in place and enjoy life to it’s fullest.